Learn while working – Certificate III in Commercial Cookery. After years of working as a chef, John has become a firm believer that the only way to get a successful career as a chef is to get your hands-on-learning with some knives and utensils. He believes that his apprentices in the hospitality industry can learn more from their workplace than they ever could in a training kitchen, which is why he gives them the opportunity to get creative and make their own dishes. Some of these dishes have even made their way on to the menu, which John believes gives his apprentices a level of confidence and pride they wouldn’t get sitting in a classroom. 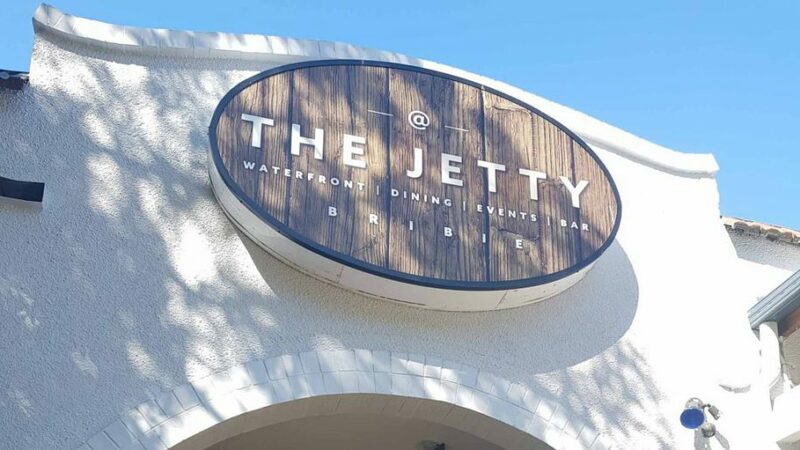 With a passion for fresh produce and locally sourced ingredients, John has made sure that At The Jetty is becoming a cultural institution of Bribie Island while also staying affordable and supporting local producers. John also believes passing on this passion to his apprentices will prepare them for the various trends in the hospitality industry, and make them invested in the entire culinary process. John has been working alongside Work Skills trainers for over six years, and believes the flexibility that the Work Skills trainers provide has come a long way in allowing young people to complete their apprenticeships. 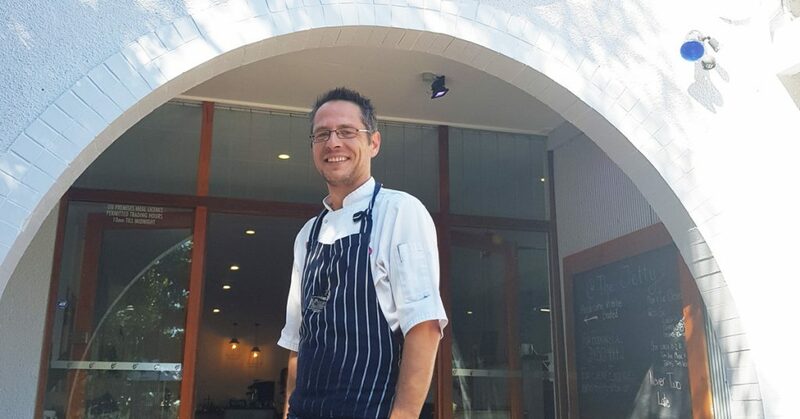 Work Skills consults chefs like John to ensure that apprentices can have flexible training arrangements, meaning that there is a lot less disruption to their lives than if they were to spend blocks of time at a TAFE centre. John believes not only does this allow you to complete your Certificate III in Commercial Cookery while being in the workplace, but also allows students to earn while they learn. He believes it is highly advantageous as they do not have to leave work for weeks at TAFE. Work Skills has also been able to provide John’s apprentices with the revolutionary student progression and e-learning WOLAS system. Combining infographics, videos, case studies, animations, and so much more, Work Skill’s innovative WOLAS system allows students and training to build their portfolios and complete practice tasks in one easy location. John, who is originally from England, has been so impressed by the level of quality training that his apprentices received that he has recently been working with Work Skills to complete his trade recognition for a Certificate III in Commercial Cookery.